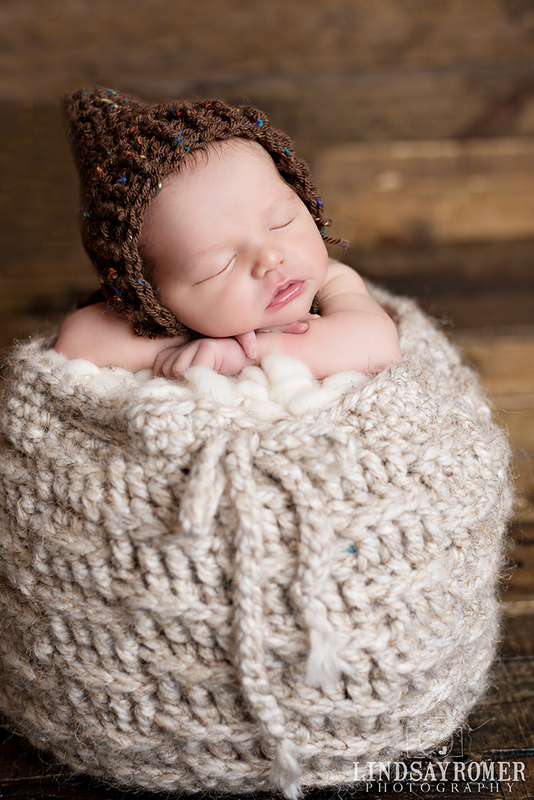 This fall has been jam packed with cute babies and families! 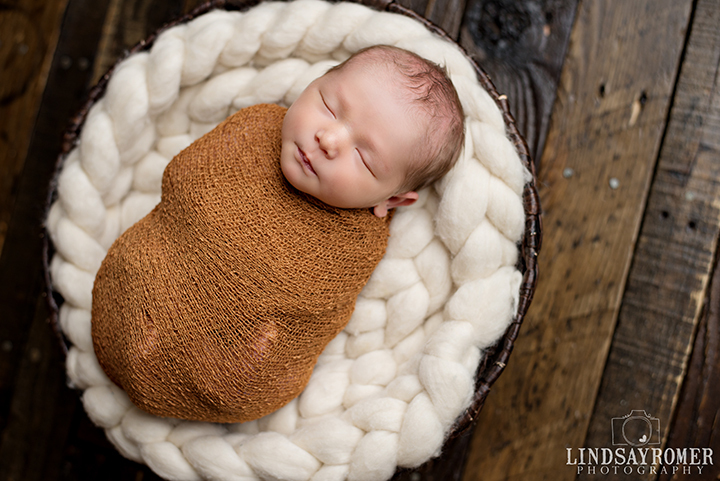 I am swimming in editing, but I need a break so I thought I would catch up on blogging:) This is sweet baby Nash who came and saw me in September! He slept the entire time! Such a rockstar! 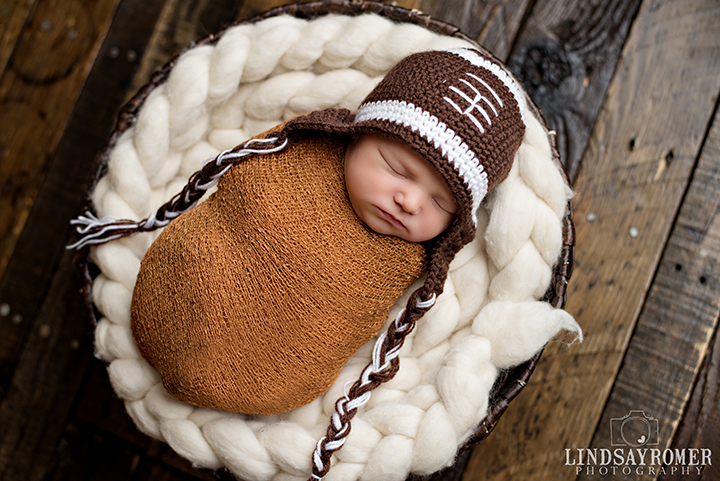 He has the SWEETEST mom! I loved getting to know her and had to get a picture of his cute sister too. 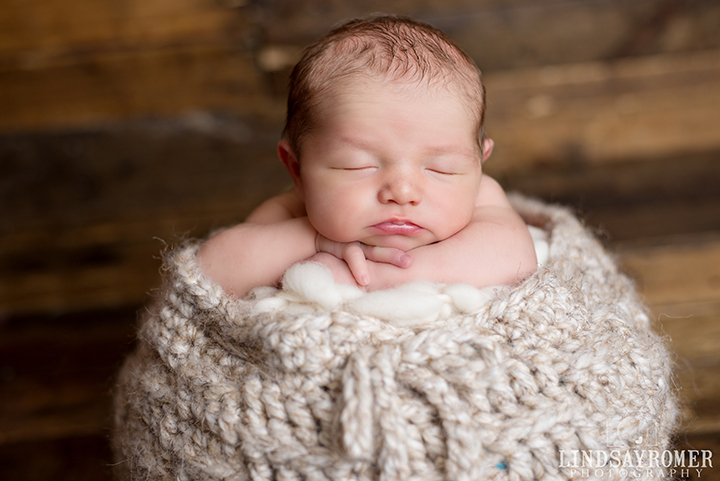 I absolutely love newborn sessions! Oh squishy goodness! Love these! Oh my gosh! 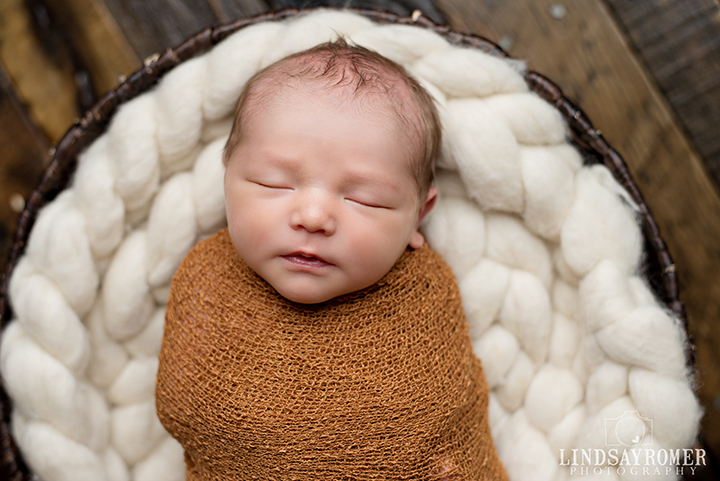 Lindsay, next baby I'm coming to you for newborn pictures! These are stunning! 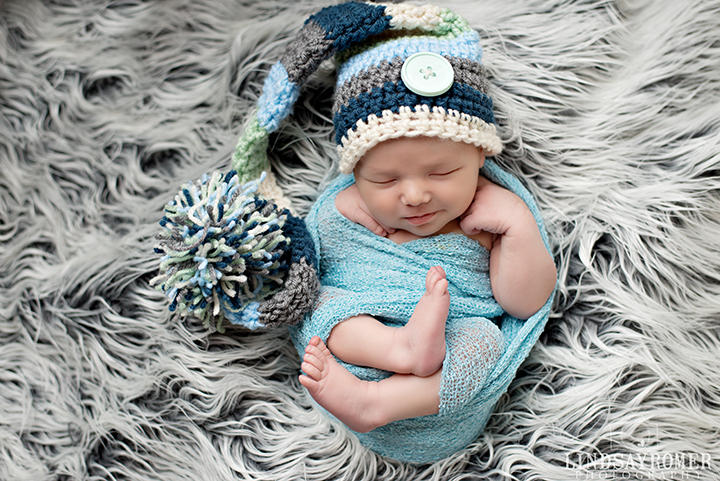 And that baby boy is so dang cute. Ah I love it!! 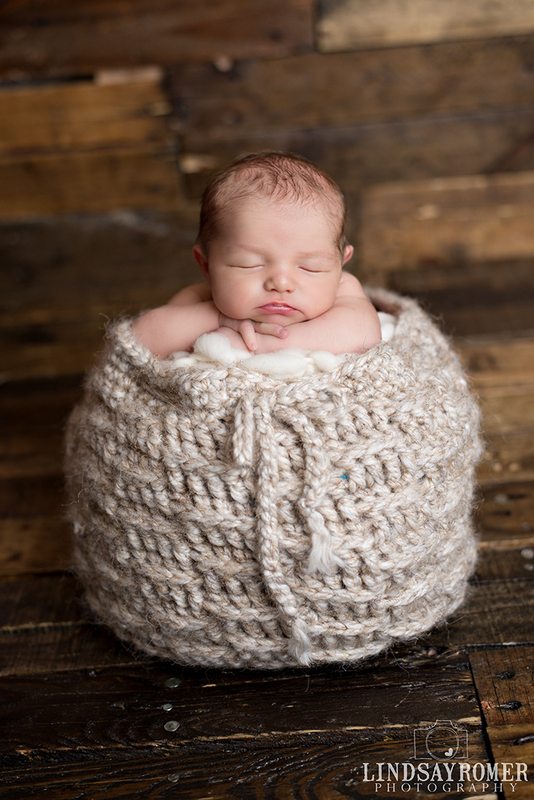 I want you to teach me how to do newborn photography! Do you ever do mentoring?? Adorable! LOVE your backdrops for these! So lovely!! 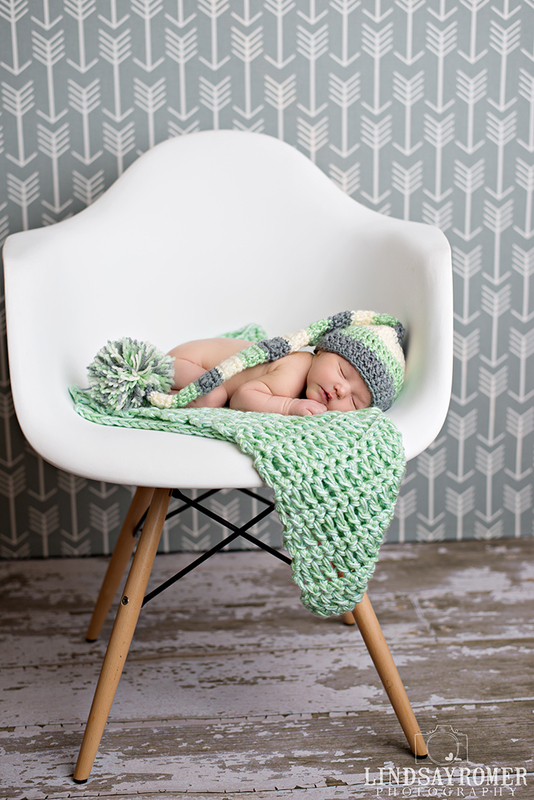 The last 3 where baby is on that light green knit blanket...makes me just want to snuggle! 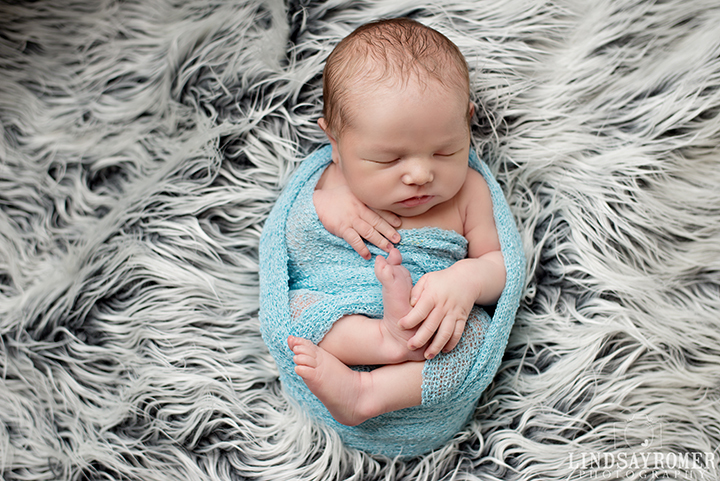 Great shots of an adorable baby! You are beyond talented and these images are amazing. The one with the little sister made me tear up. Such a beautiful shot!